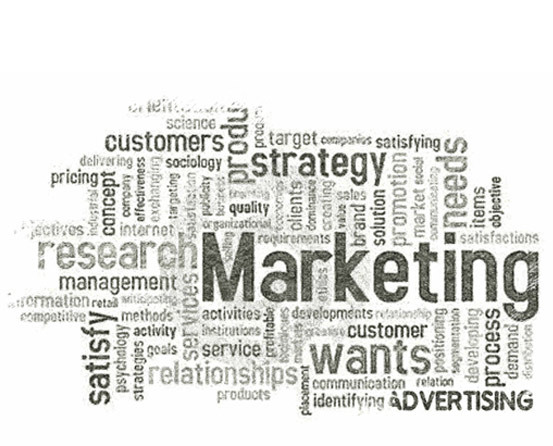 What We Do | About DMSA | Direct Marketing S.A.
Branding and packaging play an important role in marketing. 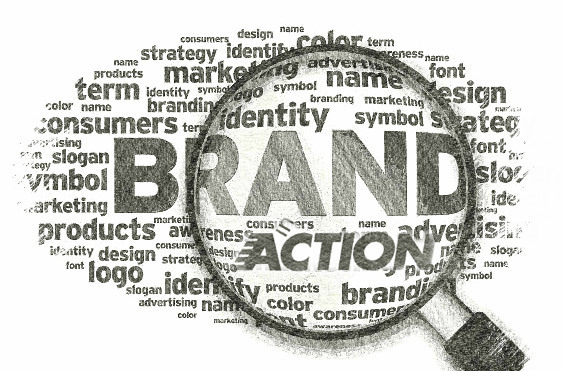 Branding defines the personality and character of your product, differentiating it from the competition. Innovative and creative packaging creates brand identity and impact, compelling your target audience to interact with your product or service. At Direct Marketing S.A., we work with the best suppliers to produce striking and meaningful packaging and stands that attract customers. Our catchy sampling packs, made with the most appropriate material, are always tailored to fit your message and meet the objectives of your campaign. Our novel and functional installations, designed with high-quality material, not only turn heads, but also engage the public. Whether it’s beverage, food, health, beauty, pharmaceutical, or household product packaging, exhibition stands, or point of purchase displays, our creations are designed to draw greater attention, intensify perception and stimulate interest in buying. 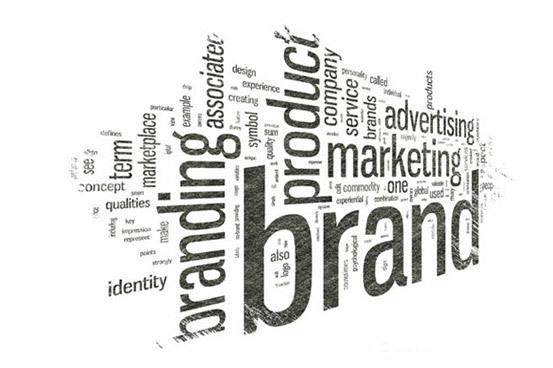 A brand is what your audience thinks when they hear your brand name. It is a promise of an experience that when kept creates preference and customer loyalty. A brand in action takes your brand one step further. It drives response, which is what more and more clients are looking to produce in increasingly competitive markets. If you’re looking for non-traditional sampling, branding or re-branding initiatives, product launches, brand rollouts, or engaging corporate events that motivate your audience toward a response, Direct Marketing SA is the agency for you. When we put your brand in action, we don’t just help you build brand preference as traditional branding does. We help you drive the public to the desired action, no matter what that action is: subscribing to a new service, switching providers, embracing a new product, or deepening an existing relationship. Simply put, we help you realize the power of your brand with our out-of-the-box ideas executed in actionable ways. Because we are as passionate about sports as we are about marketing, we made sure sports marketing was one of our unique services. We are the only communications agency in Lebanon working in this field. Since our launch, we’ve amassed over 15 years of experience in organizing sporting events for the general public and selected groups either as part of stand-alone activities or corporate gatherings. What does this mean exactly? 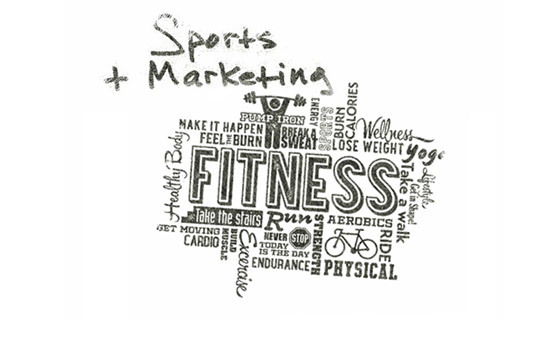 We develop live themed activities to promote sports-related events and products. The Fitness Academy Tour, Escapade, Nestlé Fitness, Kellogg’s Special K, Voltaren and Gatorade are only a few of the activities and brands we’ve worked on over the years.